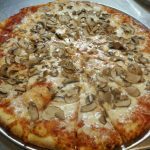 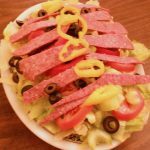 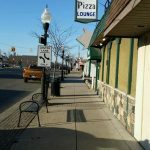 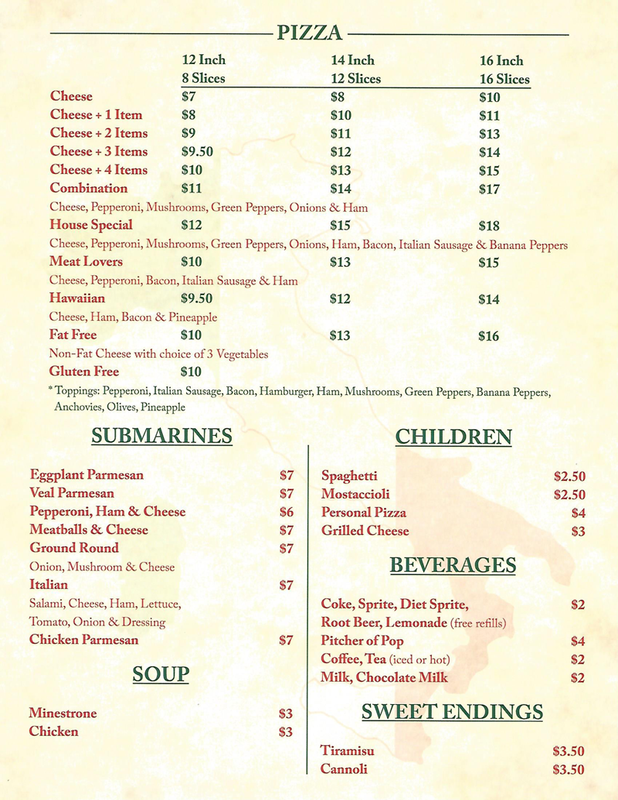 Welcome to Del’s Pizza, where the recipes have been the same great Italian classics since 1953. 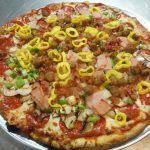 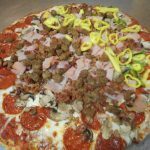 Our pizzas can be made fat free, and we have a wide variety of toppings for you to choose from. 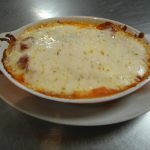 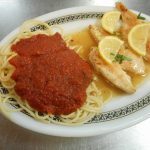 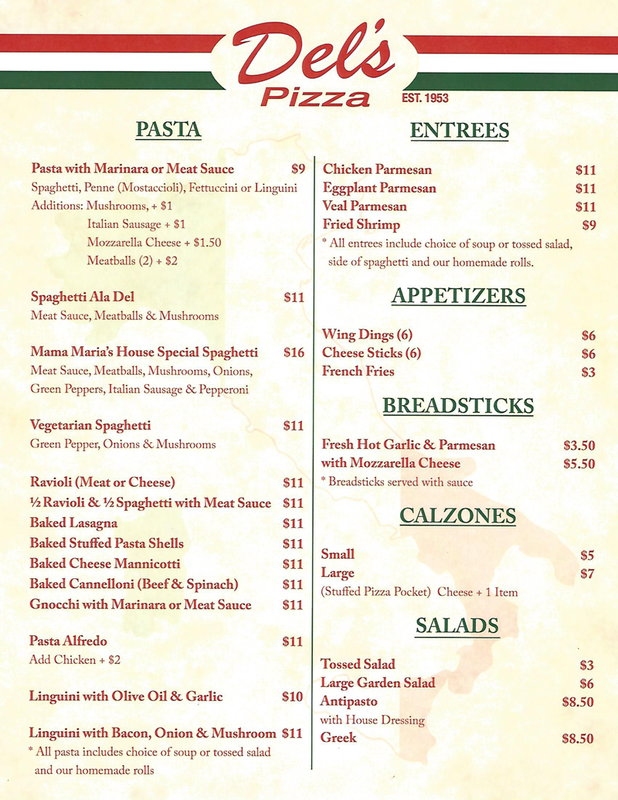 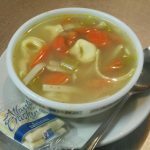 Order any of our pasta dishes, ravioli, stuffed shells, lasagna, accompanied with a fresh side salad or homemade soup.